ABM Architects | Committed to delivering practical, versatile and enduring design for more than 40 years. 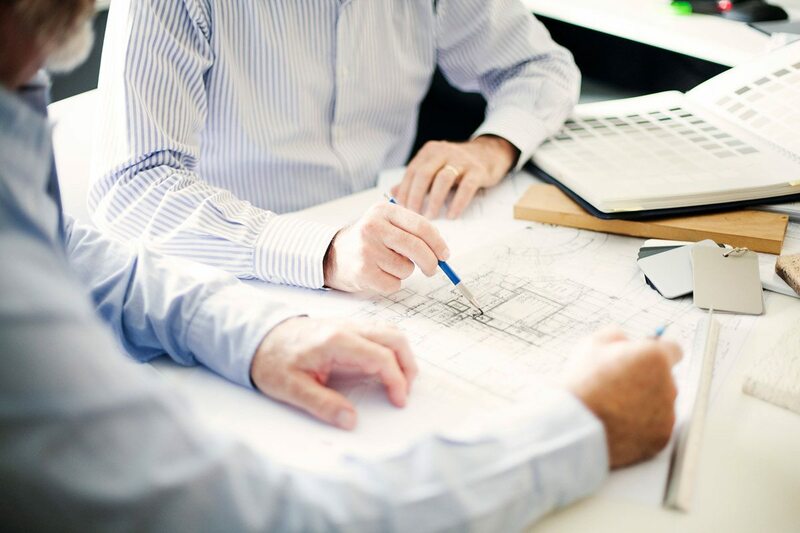 ABM Architects has been committed to delivering practical, versatile and enduring design for more than 40 years. I feel that ABM architects work in the real world. They’re confident problem solvers who help us create buildings today that will still be meeting our needs tomorrow. Martin Wilkie, Principal, St Columba’s Primary School. The Director was with us for the whole journey.Peter Bell, CEO, Southern Cross Care (Qld) Inc.
On the recent USQ research facility project in conjuntion with Wileys. ABM Architects provided attention to detail from concept to completion. A thorough understanding of the relevant codes and standards. An excellent interface with the client and delivered a level of detail that achieved a quality result. Anthony Zandvliet, Design Manager, Wiley Australia. 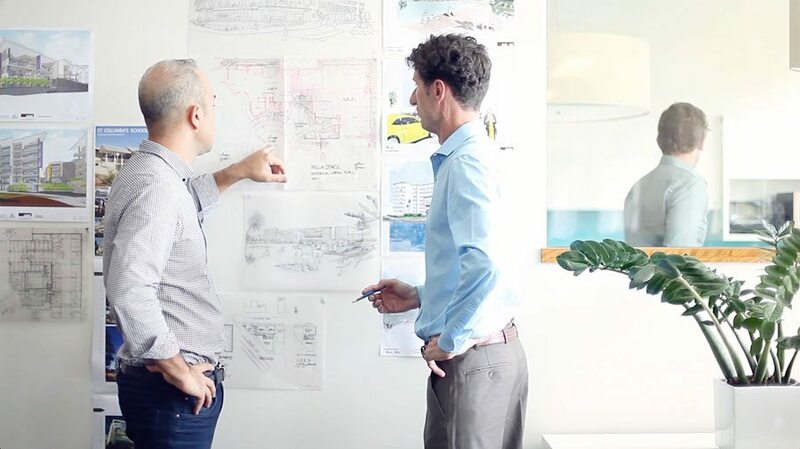 ABM Architects are practical Architects that truly care about getting the detail correct. 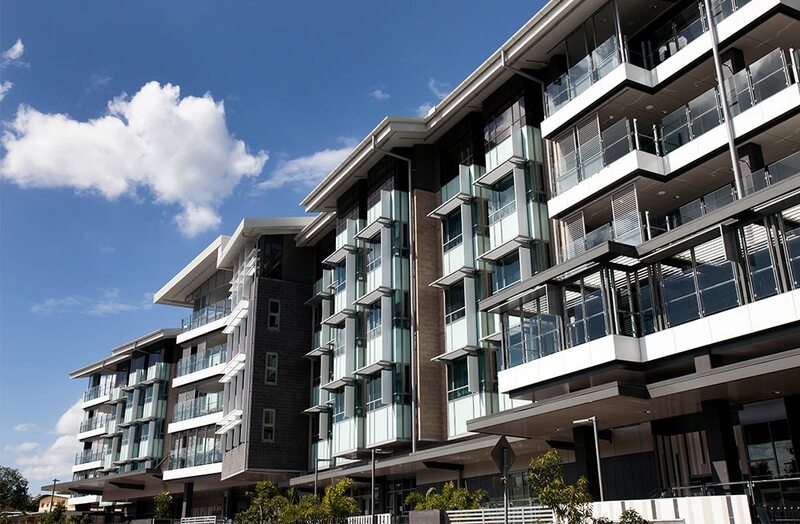 Gavin Wuiske, General Manger, RCQ Projects Pty Ltd.
Archbishop Duhig Village Residential Aged CareABM Architects implemented a vertical program that was rarely seen in Brisbane. This included ground floor community facilities and 136 residential aged care beds over 4 levels arranged to take advantage of the site’s unique natural vegetation and proximity to adjacent Ray Lynch Park and the local library.